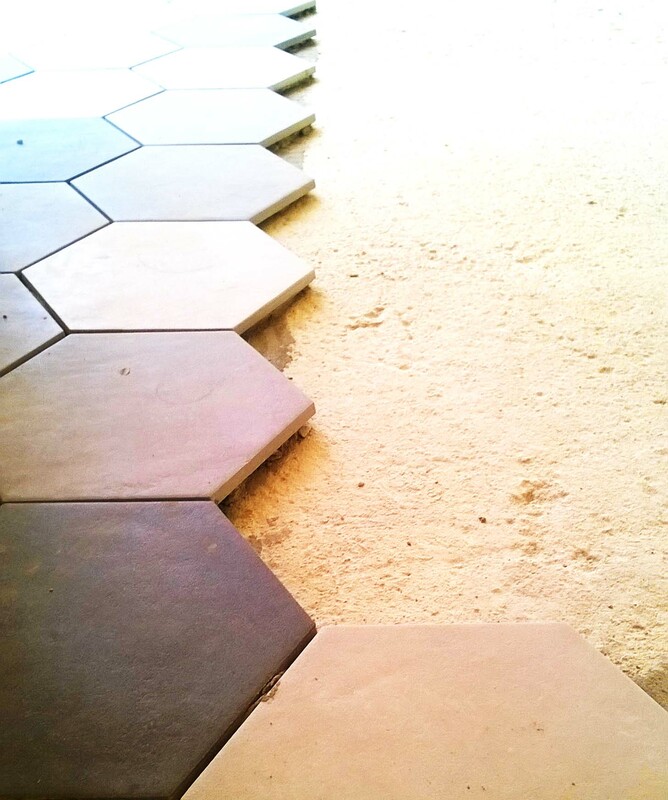 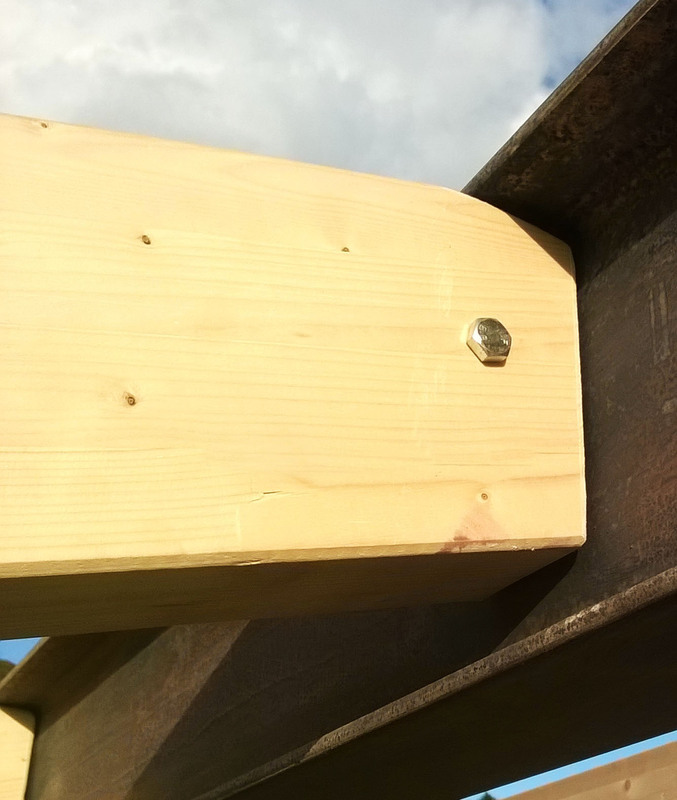 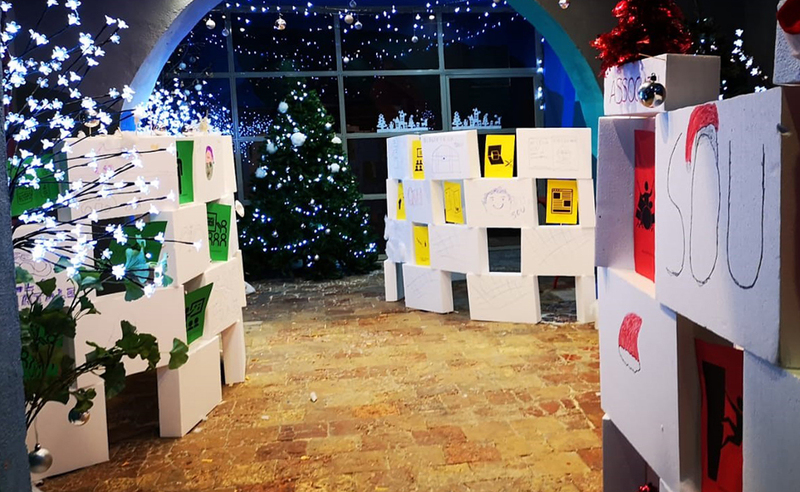 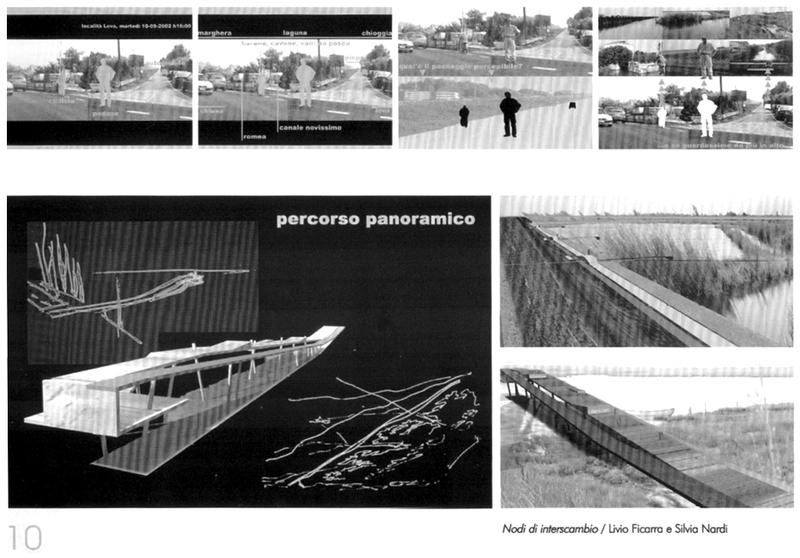 Friday 21 December there is a lesson of LFSN for SOU, the school of Architecture for children of Farm cultural park. 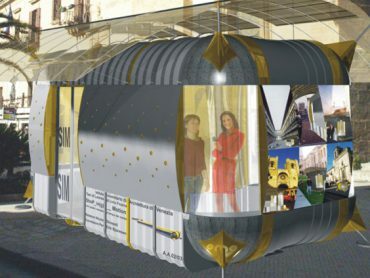 The lesson “Tuttincentro” is about public spaces with social destination. 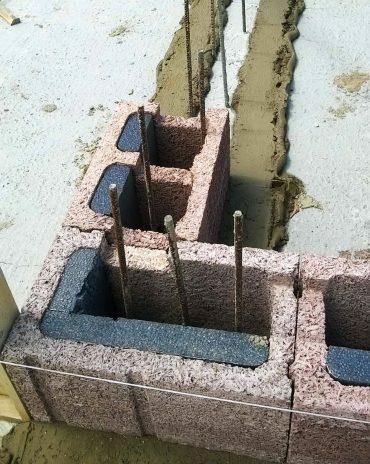 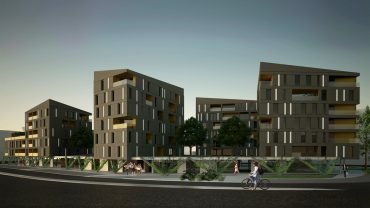 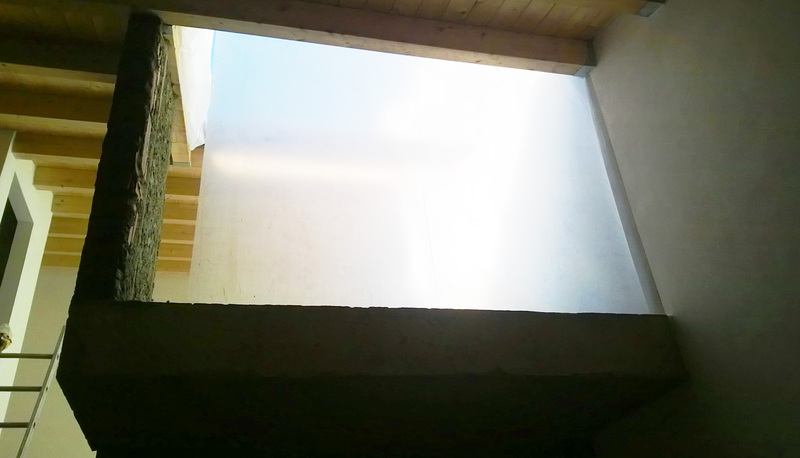 Is about receiving Architectures, wich open to the city, generating culture, integration, connexions and condivision. 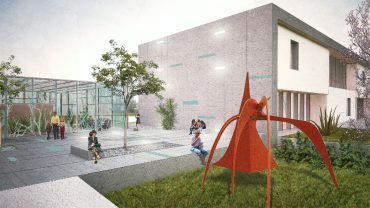 The objective of the module is to study this kind of Architecture. 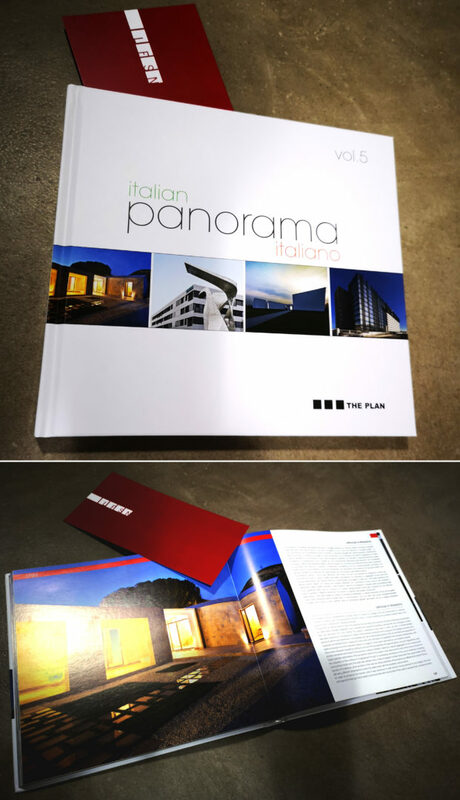 aAhouse has been selected for THE PLAN publication “italian panorama”: a reflection on evolution in Italian Architecture at the fifth volume in the series. 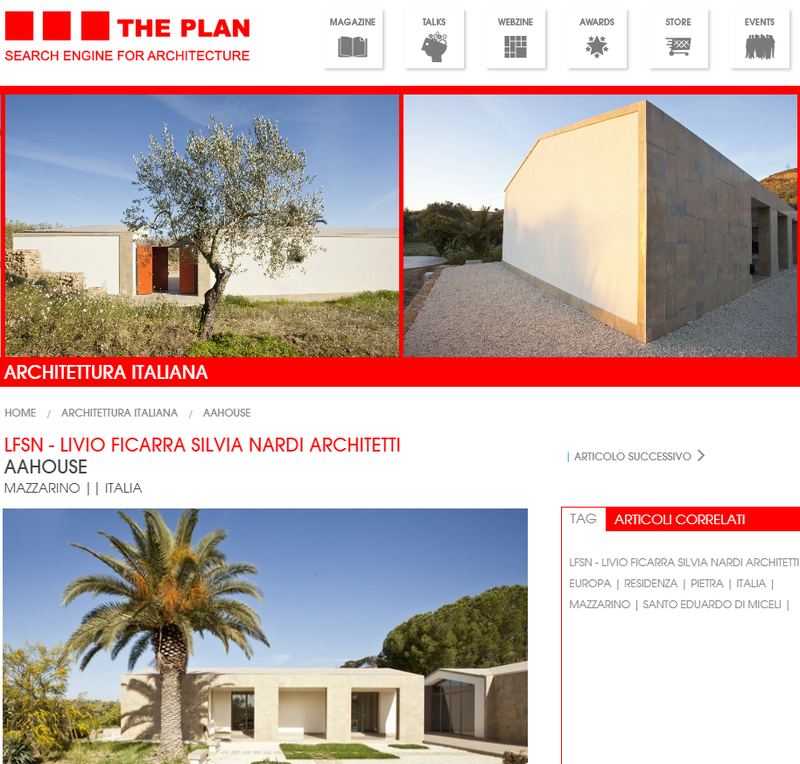 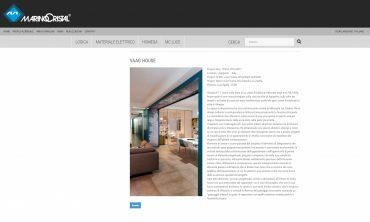 We are proud to share the pubblication of one of our last projects on the section Architettura Italiana of THE PLAN. 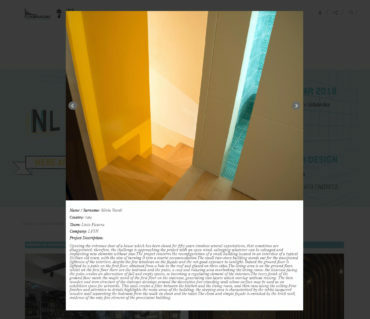 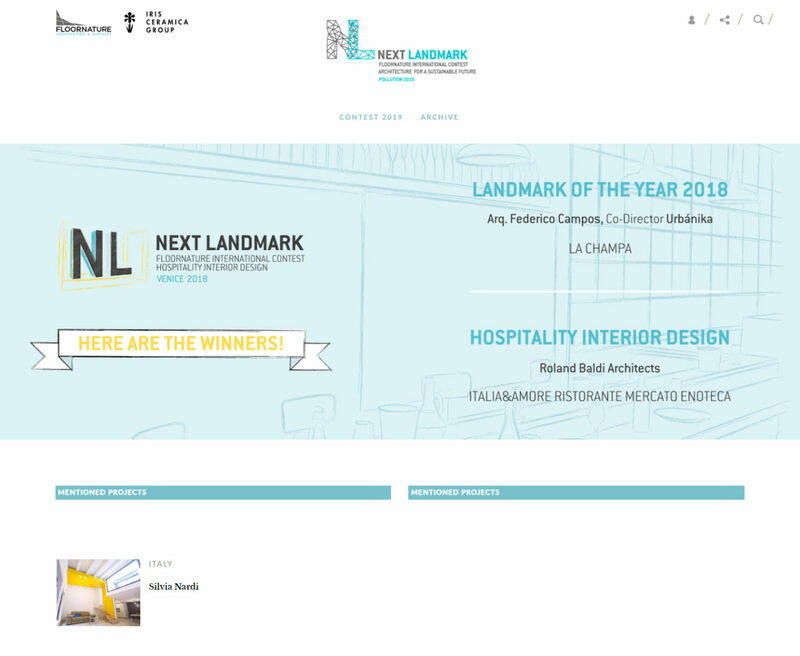 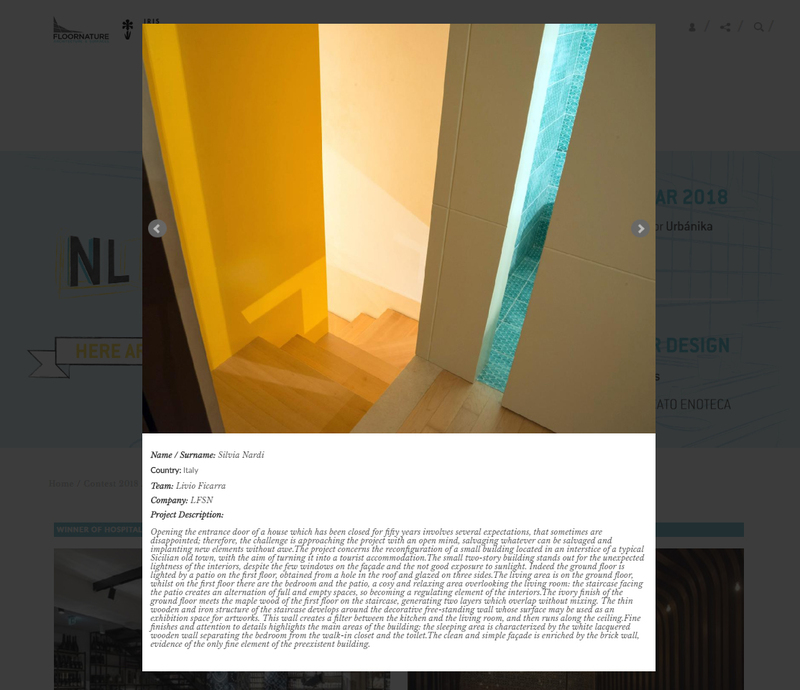 We are proud to announce that RuinsTOLoft of LFSN has been mentioned among the best projects for the 2018 edition of the international competition “NextLandmark Floornature international contest”, in the category Hospitality interior design. 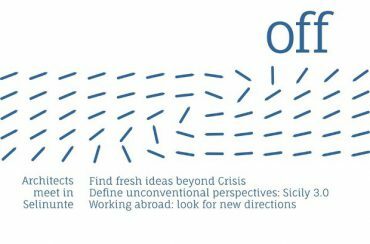 LFSN has been involved on the Kaira Looro international design workshop held in Catania from 4 to 11 September 2016. 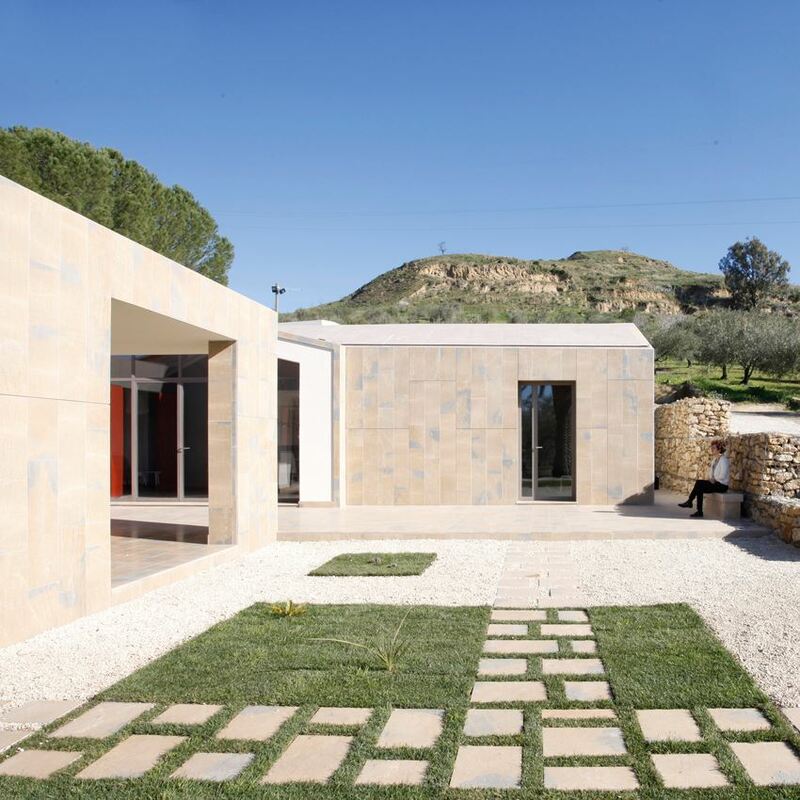 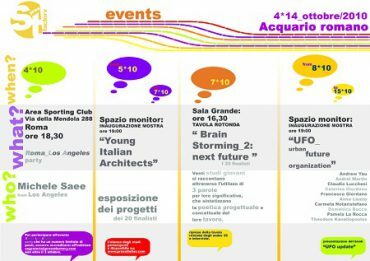 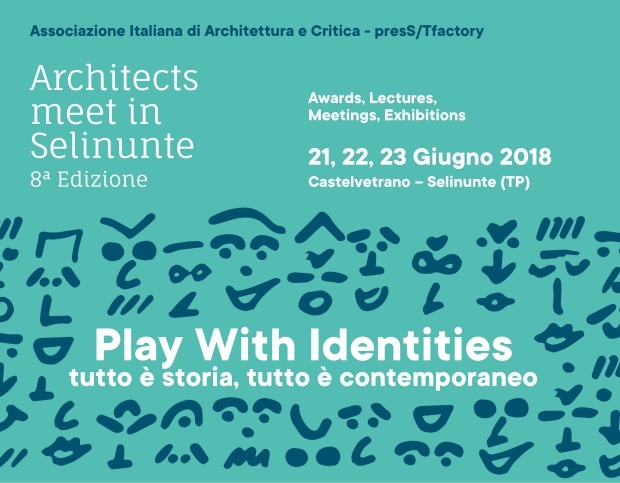 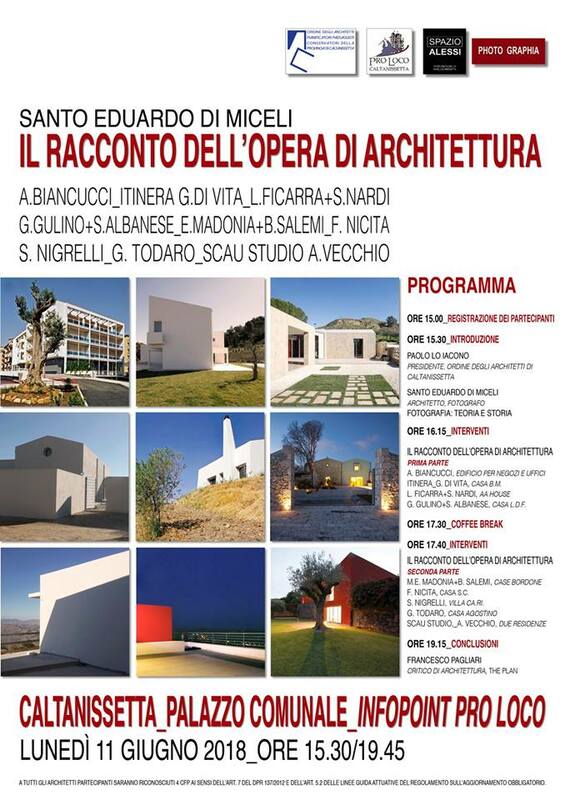 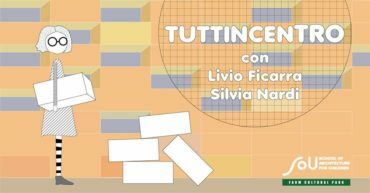 AIAC – Italian Association of Architecture and Critics with presS/TFactory will be introduce the Fourth International Meeting “Architects meet at Selinunte_OFF”, which will take place in Castelvetrano-Selinunte (TP) from 27 to 29 June 2014. 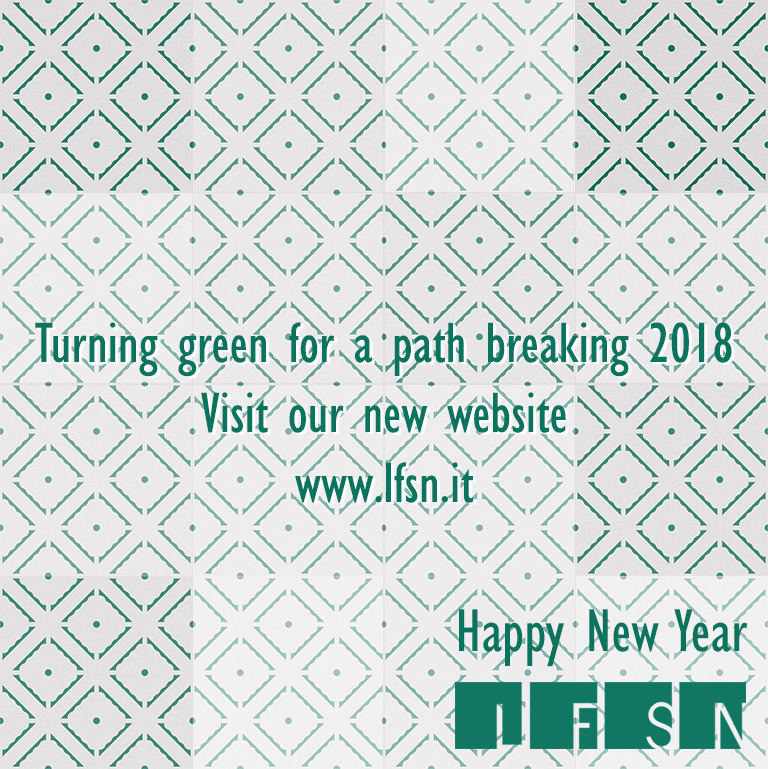 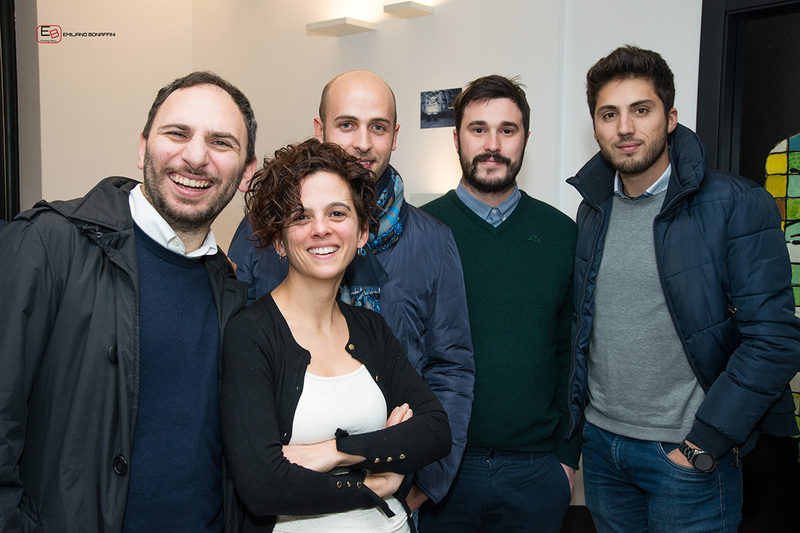 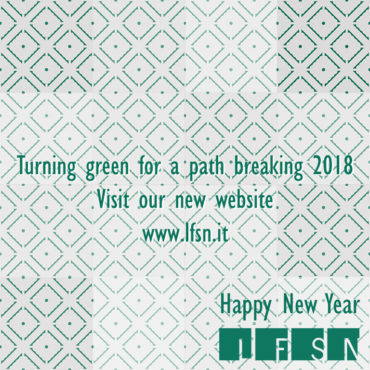 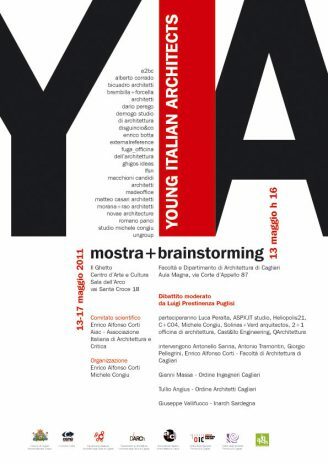 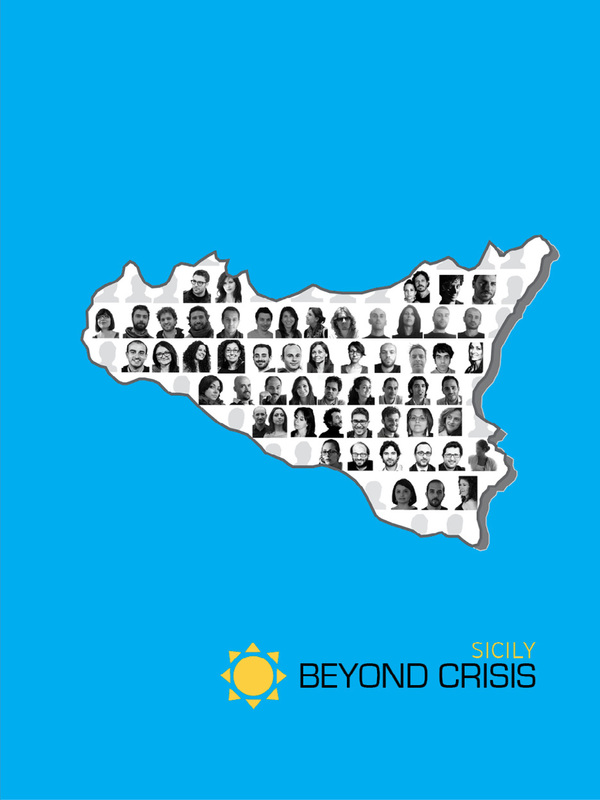 LFSN will exhibit in the Young Talents section among the best companies in Sicily. 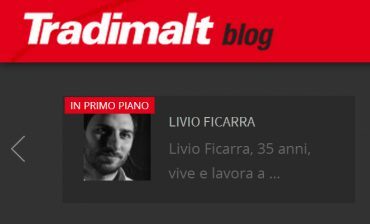 Online the interview to Livio Ficarra. Ruins TOLoft’s work is going on! 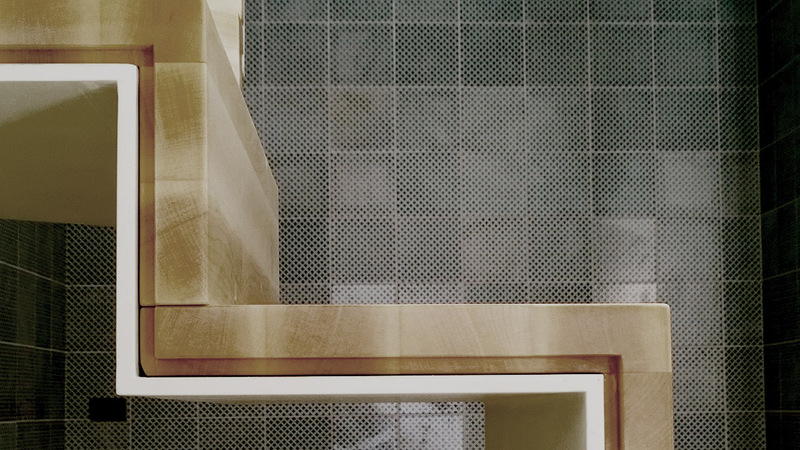 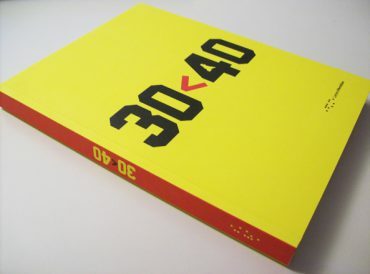 Crepa urbana will be presentedon the 30<40 exhibition curated by Giovanna Solito. 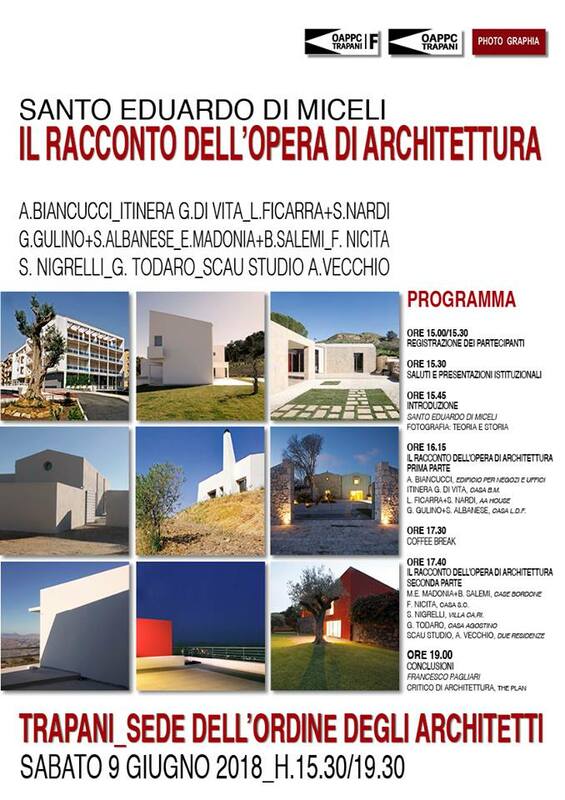 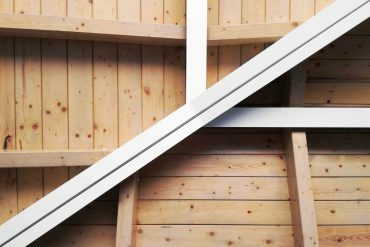 The exhibition is part of the international architecture event “architects meet in Selinunte_Partire_Tornare_Restare” to be held in Selinuntre from 29th March to 1st of April 2013. 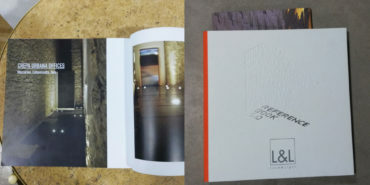 A book containing the projects of the exposition, curated by Diego Barbarelli, Francesco Trovato and Luigi Prestinenza Puglisi, will be published by Lettera 22. 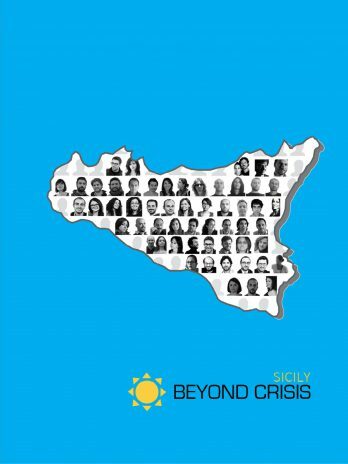 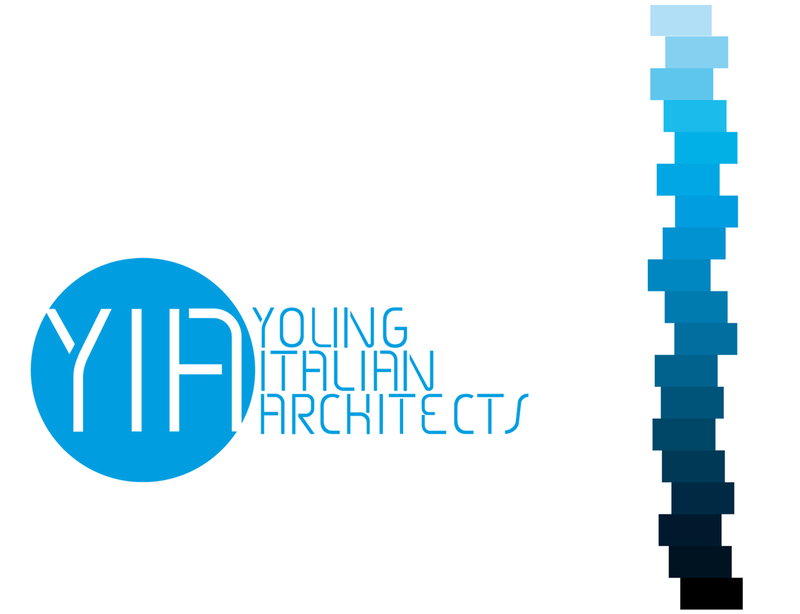 “30<40 is a selection of thirty of the best Sicilian architects under 40. 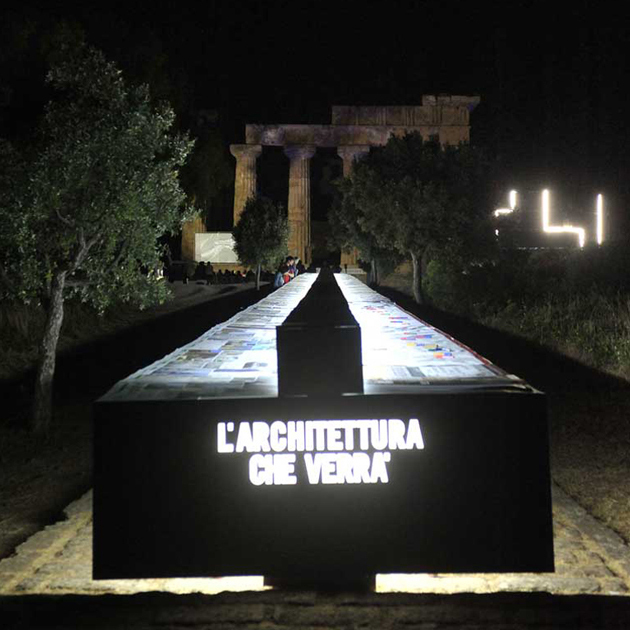 For the first time a generation comes to the fore that is still connected with its background while showing a cosmopolitan, multifaceted, vital approach: this is the impression one gets by looking at the work of these architects who have relocated to other regions or countries. 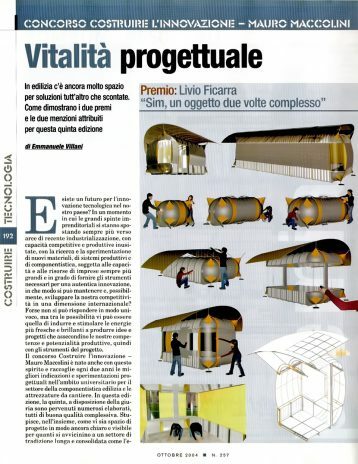 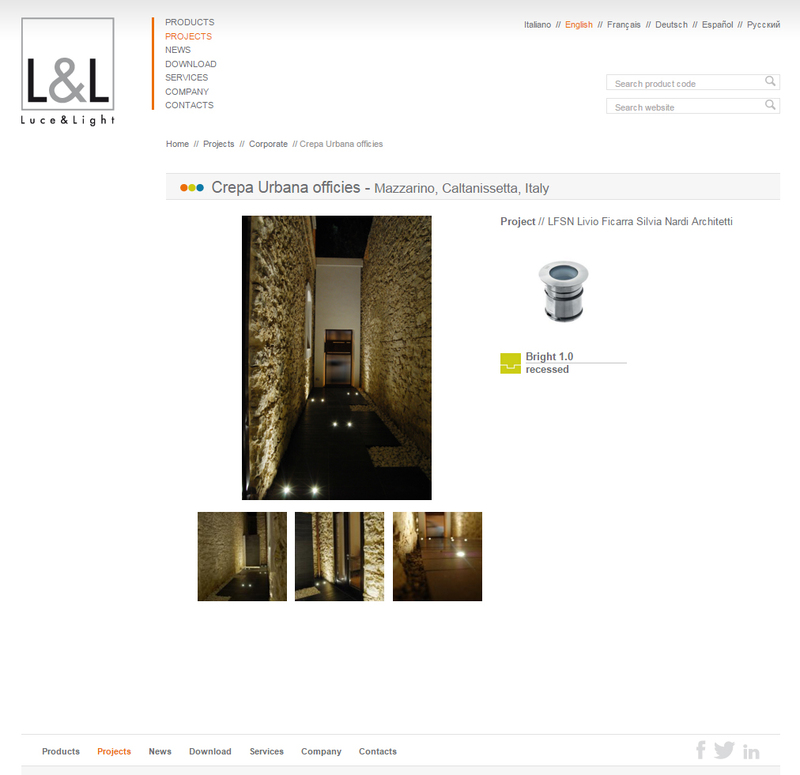 “Crepa Urbana” project has been included in the 2010 lighting portfolio of Castaldi Illuminazione.